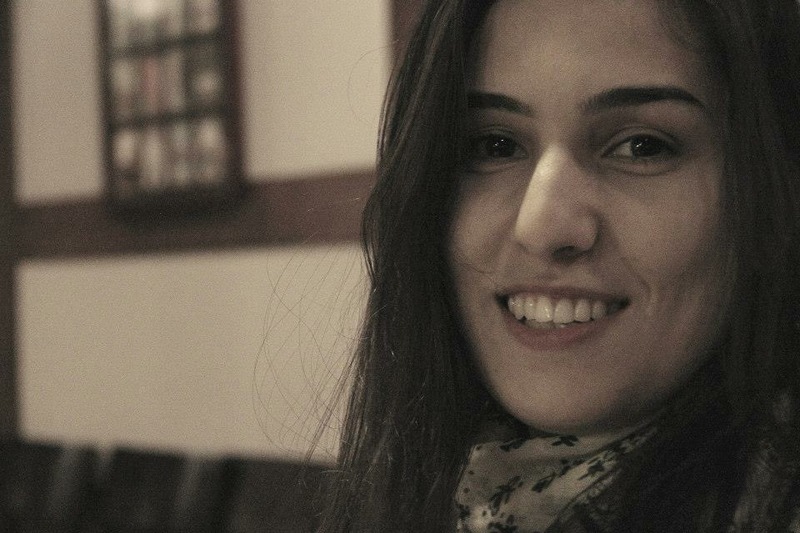 On December 10, Narmin Azizli ‘08 died from carbon monoxide poisoning in Baku. Her tragic death shook the country’s FLEX community. Last month an event called ‘Remembering Narmin Azizli’ was organized by alumni in Azerbaijan. ‘Narmin was more than a friend; she was the closest person to me. We lived together in Texas, went to work together every morning, and shared everything with each other. She was the most important part of my U.S. life. 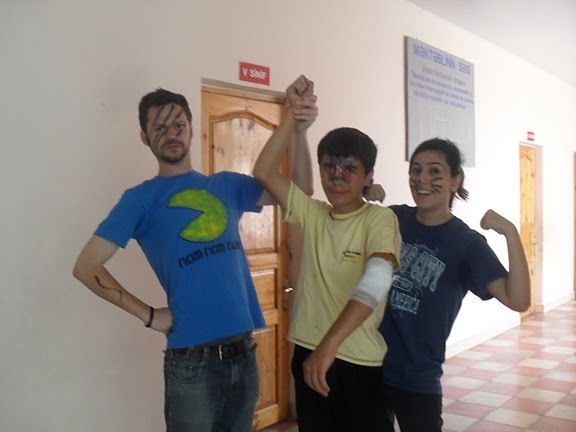 I look at our pictures and videos every day,’ remembers Tellar Ulukhanova ‘10. A psychology graduate from the University of Houston, Narmin returned to her native Azerbaijan from the U.S. to fulfill her two-year home country requirement. She had recently got married to American law student Areeb Hafeez and was planning to move back to America to join her husband in the summer of 2017. 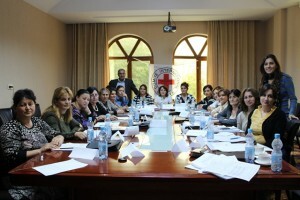 In Baku, she worked as a Mental Health and Psychosocial Support Field Officer at the Accompaniment Program in ICRC. The aim of this program is to provide psychological support to families of missing people in the Nagorno Karabakh conflict. ‘Here at the office we remember her as a dear friend, not just a colleague. It was impossible to be indifferent towards her. And now it is impossible to remember her without a smile,’ says Narmin’s ICRC mentor and a FLEX alumna Arzu Mammadova ‘05. A couple of weeks before her sudden death, Narmin gave an interview to the Bradley Herald where she described her professional highlights and plans for the future. ‘I love working with people and I think that humanitarian work is what I’m good at. Every morning I wake up feeling excited to go back to the office,’ said Narmin. Passionate about her work, Narmin felt frustrated when her powers to help people were limited. ‘Every day I see how people struggle, but sometimes there is not much I can do for a family and feel useless. Other times we are able to refer the person to a clinic or help them get financial assistance, or the person simply thanks us for our work. Then my hope and optimism return and I’m confident in what I do again’. 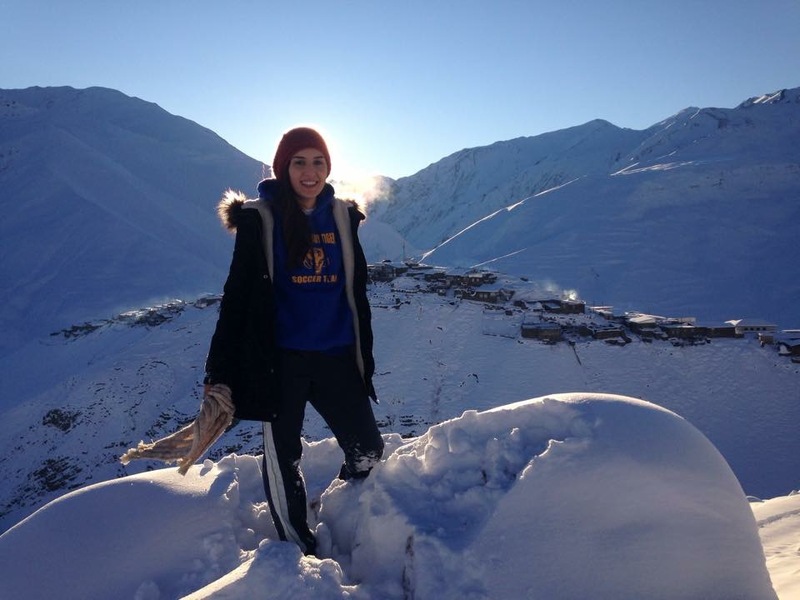 Narmin was inspired to choose her field of work over clinical psychology after organizing a summer camp for children with disabilities and a soccer team for girls together with Peace Corps volunteers. Poor treatment of children with learning disabilities was the issue Narmin was particularly concerned about in Azerbaijan. ‘In many cases these children are secluded from their peers and social activities. It’s important to educate parents on how to identify signs of learning disabilities at an early age, seek proper treatment, and provide necessary support’. Over the last seven years Narmin actively kept in touch with her American host family. 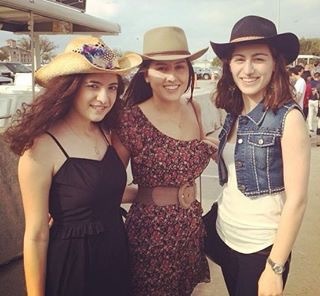 Her two host sisters visited her in Azerbaijan in 2011 and when Narmin moved to study in Houston, the whole American family came to see her in Texas. Narmin greatly valued being a part of the FLEX community and encouraged alumni to be active: ‘Let’s stay in touch with each other and do positive things. Don’t forget about the little towns you come from and don’t just move forward without thinking of others. We should support those who need our help and can benefit from our experience’. By her FLEX alumni friends, Narmin will be remembered as someone who made a huge difference in people’s lives. ‘She was just an exceptional human being. I have not met anyone else with such a big heart and a generous spirit,’ says Nino Kvaraia ‘12. In loving memory of Narmin Azizli a campaign to raise awareness of carbon monoxide poisoning was started by her friends. The aims of the campaign are to share stories of victims, educate people on the dangers of CO poisoning and promote the usage of carbon monoxide detectors.